Epic Sale of Crystals, Gemstones, Sound Healing Instruments and more! 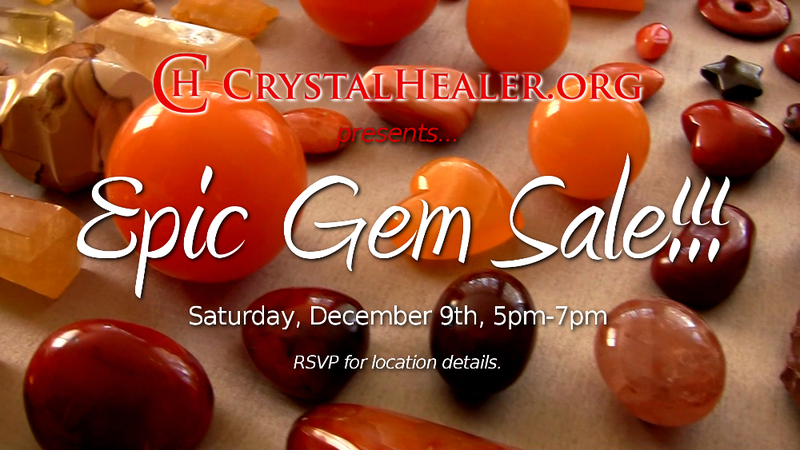 Join CrystalHealer.org on Saturday, December 9th, from 5pm-7pm. 2 hours only! Take advantage of our new and expanded selection of beautiful Crystals at the best price of the year. 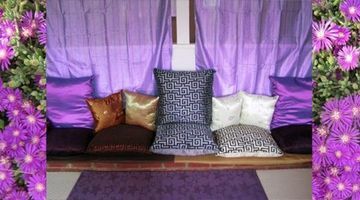 Give your friends, family and even yourself mindful and meaningful gifts for the new year. Únete a CrystalHealer.org el 9 de Diciembre de 5pm-7pm para una. 2 horas solamente! Aprovecha nuestra selección nueva y expandida de maravillosos Cuarzos al mejor precio del año. Dale a tus amigos, familiares y a ti mismo regalos inolvidables para el nuevo año.